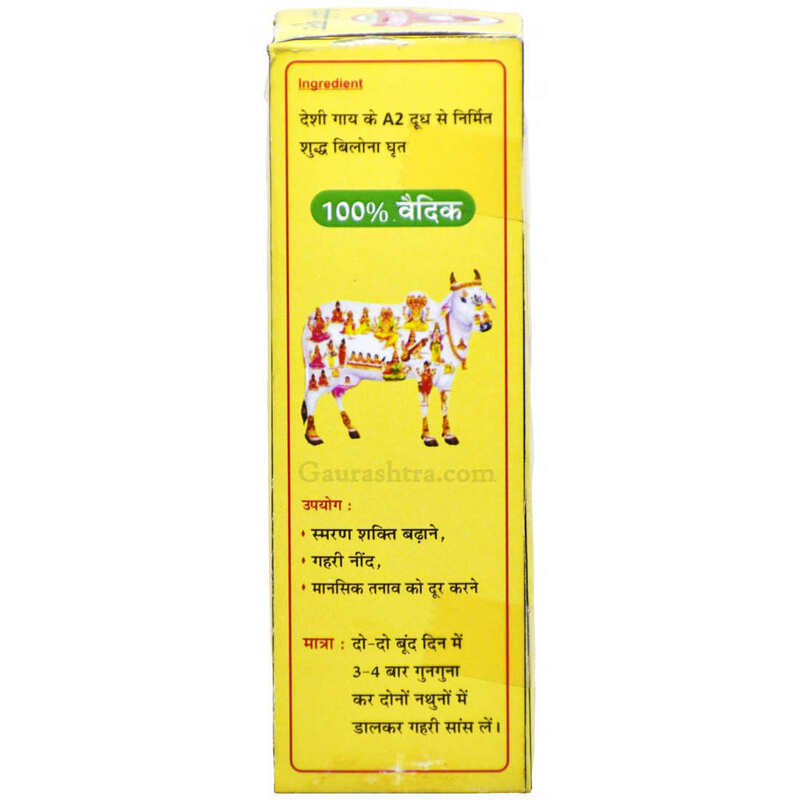 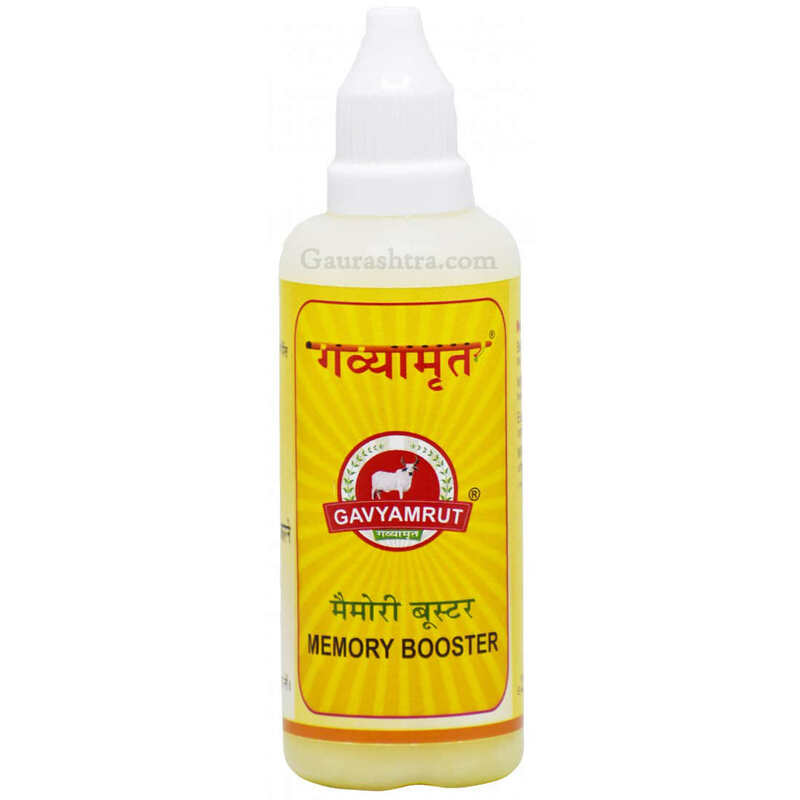 Gavyamrut Memory Booster Nasal Drops is made from 100% pure A2 Cow Ghee which helps boost memory, reduces stress and fights insomnia. 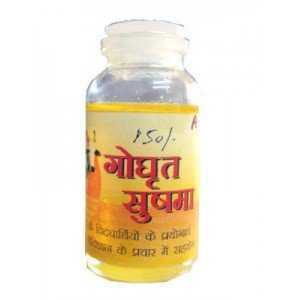 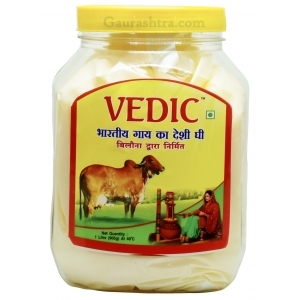 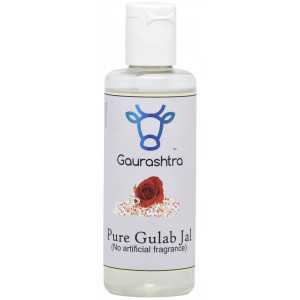 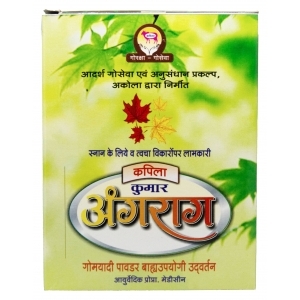 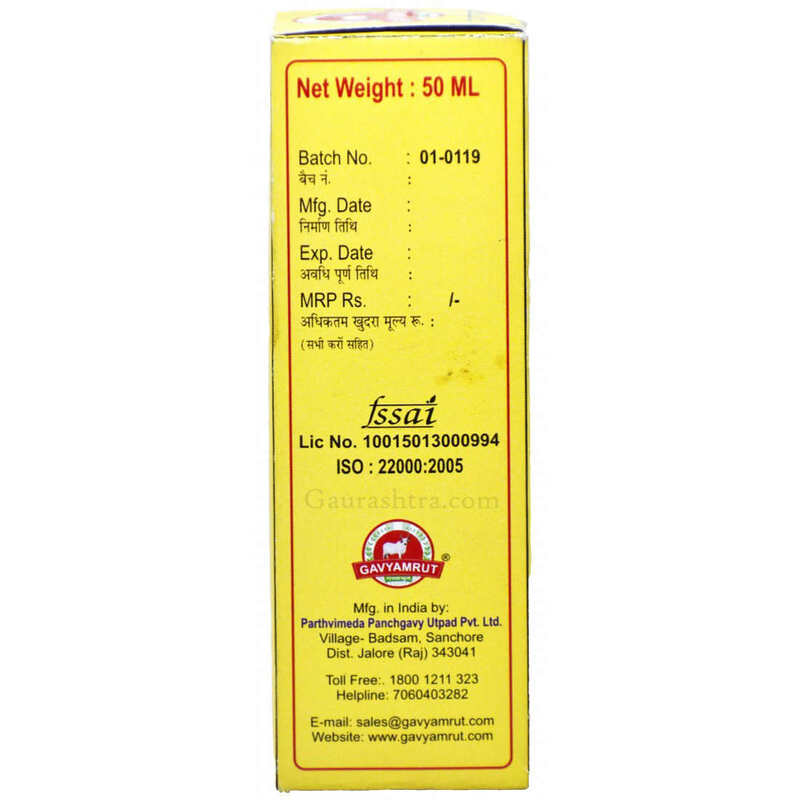 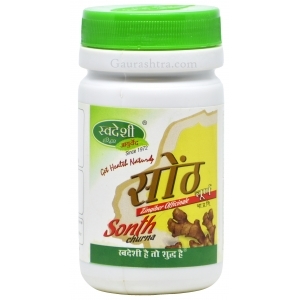 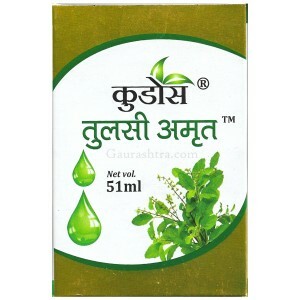 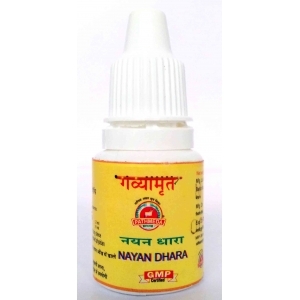 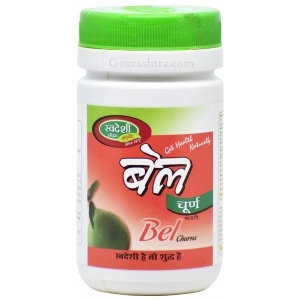 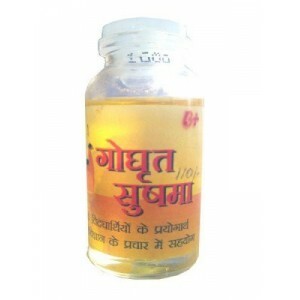 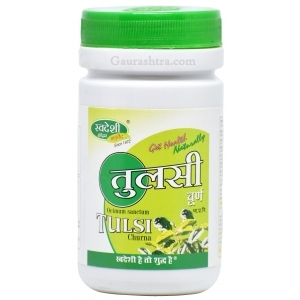 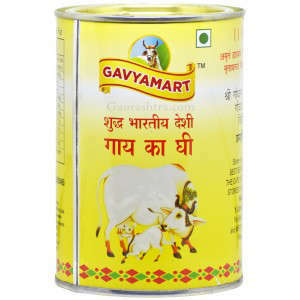 Cow Ghee is believed to be the most useful nasal drops which benefits all body organs above shoulder. 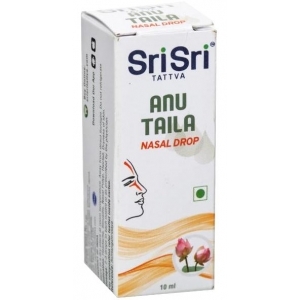 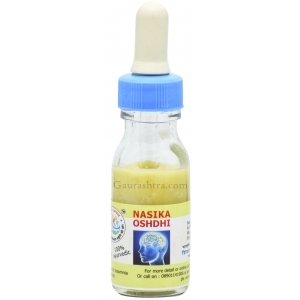 Memory Booster nasal drops is prepared using vedic method. 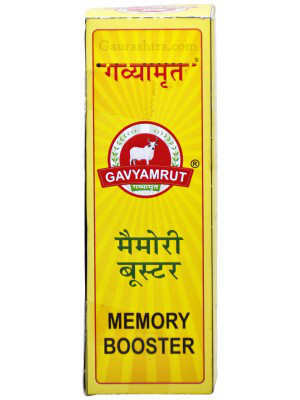 What are the recommend dosage? 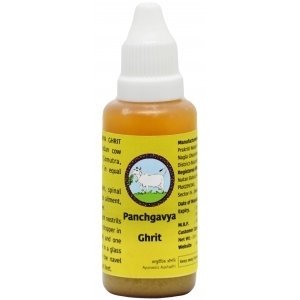 Panchagavya Ghrit consist of all panchgavya in equal quanity which has cow dung, cow urine, ghee, milk and curd. 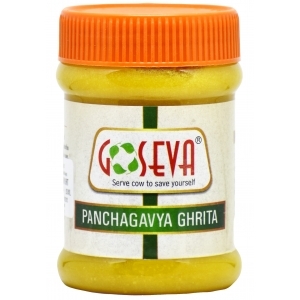 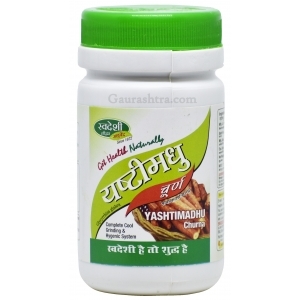 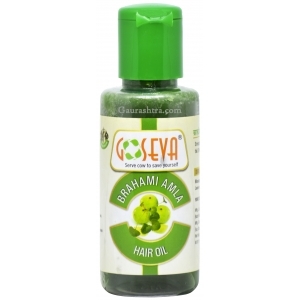 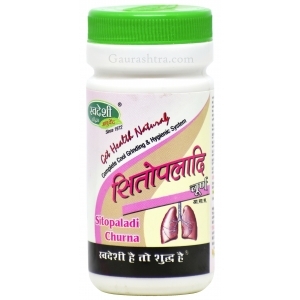 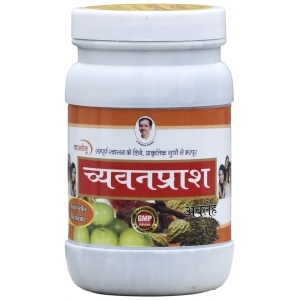 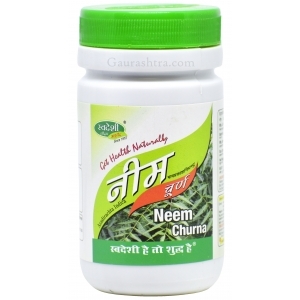 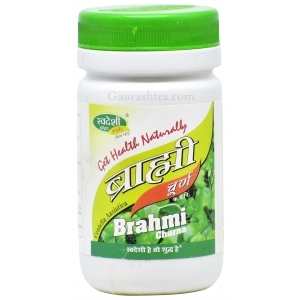 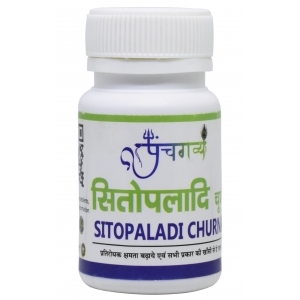 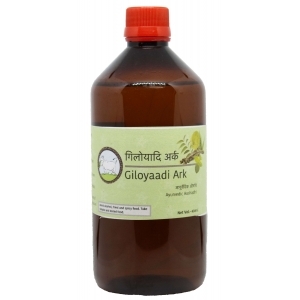 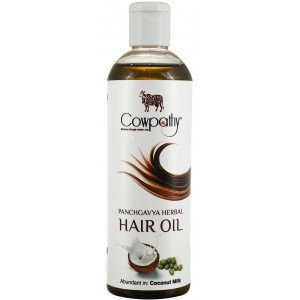 This panchagavya medicine has no side effects however physician advise is striclty recomended. 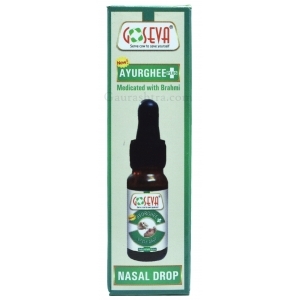 Put 2 drops, 3 to 4 times in a day in each nostrils or as advised by your physician. 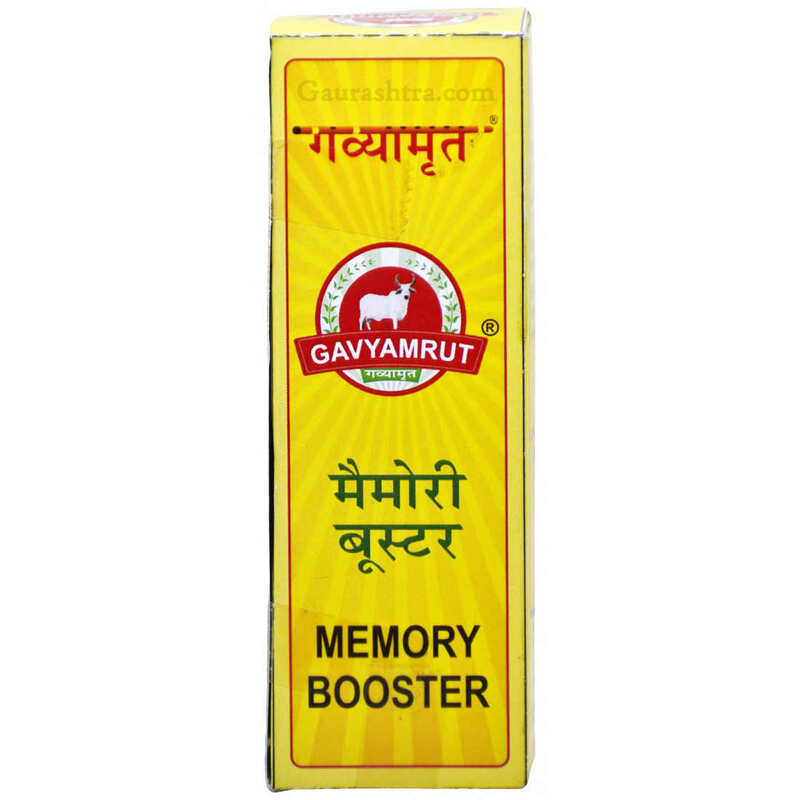 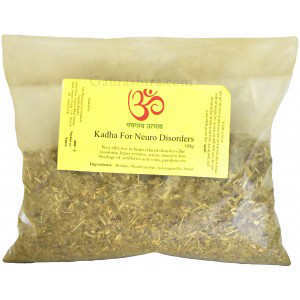 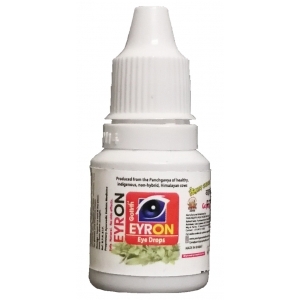 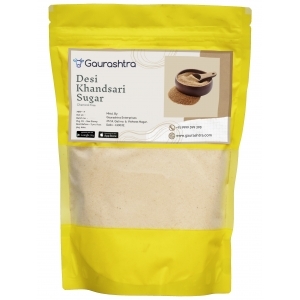 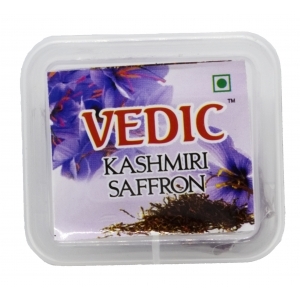 This medicine helps improve memory and concentration capabilities.